Cleveland City Hall designed by J. Milton Dyer between 1911-1916 at 601 Lakeside Avenue in Cleveland, Ohio. 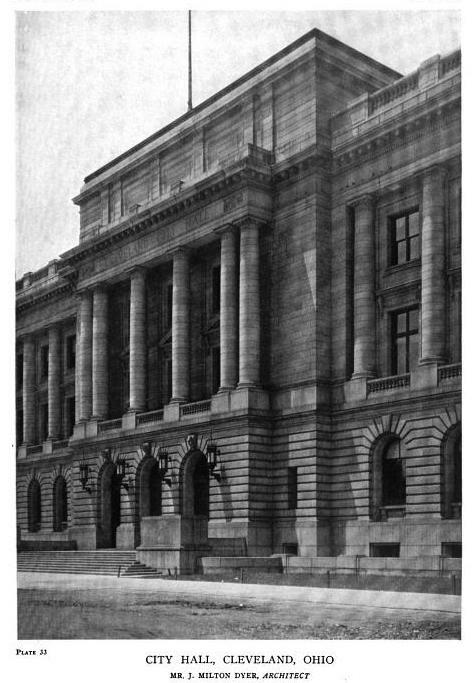 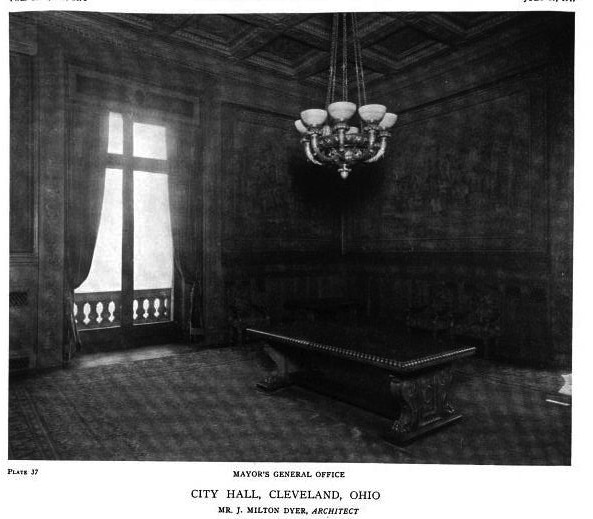 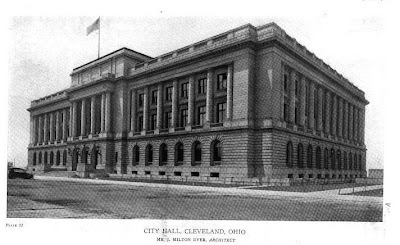 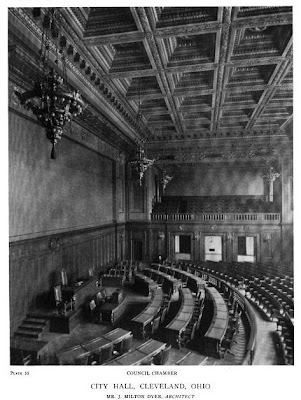 Click HERE for more and HERE to see the Cleveland City Hall on google street view. 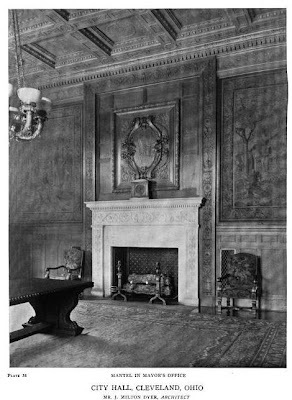 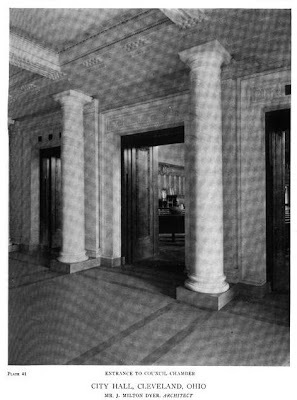 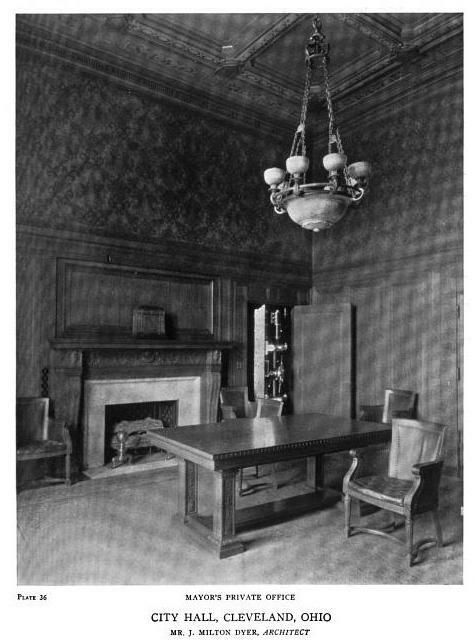 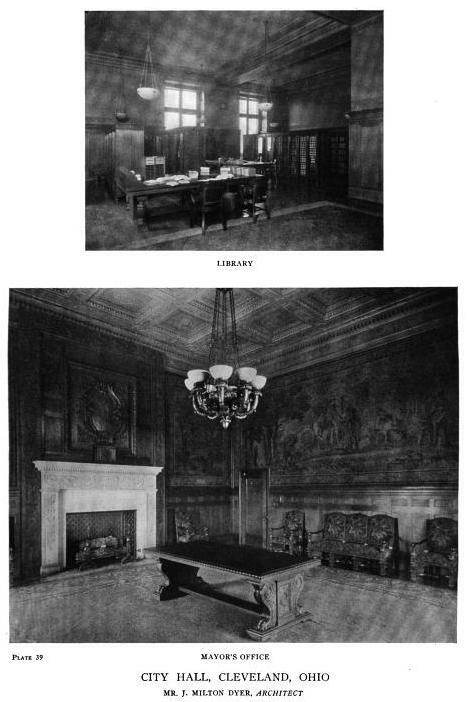 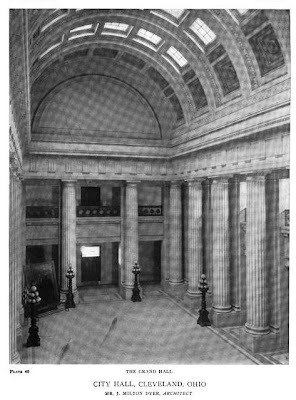 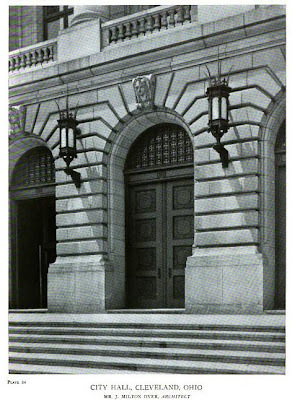 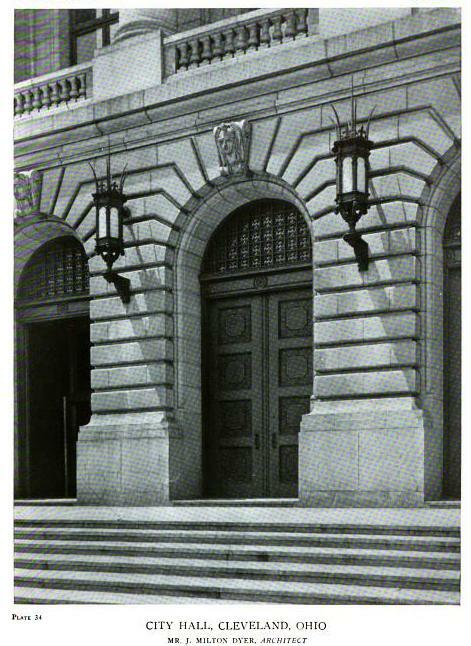 Photos from American Architect & Architecture, 1917. I wish they still made public spaces like this.